American Dental Hygienists’ Association (ADHA), continuing education and advanced degree completion. Over the past 12 years she has served in many different roles for ADHA such as, a 2017-2018 delegate and her current role as President of the District of Columbia Dental Hygienists’ Association. Furthermore, Shavonne is a leader within her operatory through the extensive clinical care she provides her patients, her commitment to lifelong learning and the fearless ways she blazes trails within the dental hygiene profession. In 2016, Shavonne co-founded RDH Innovations, LLC with the mission to integrate dental hygienists into oral surgery as Implant Care Practitioners. This new role for the dental hygienist will improve patient care with the specialized knowledge required to maintain long term healthy outcomes for the dental implant patient population.Through these efforts she is breaking the boundaries of the traditional clinical dental hygiene setting practicing as an Implant Care Practitioner at Kazemi Oral Surgery & Dental Implants . Her experience in treating this specialized patient population coupled with her extensive dental implant knowledge has solidified her as an expert in the dental implant community. 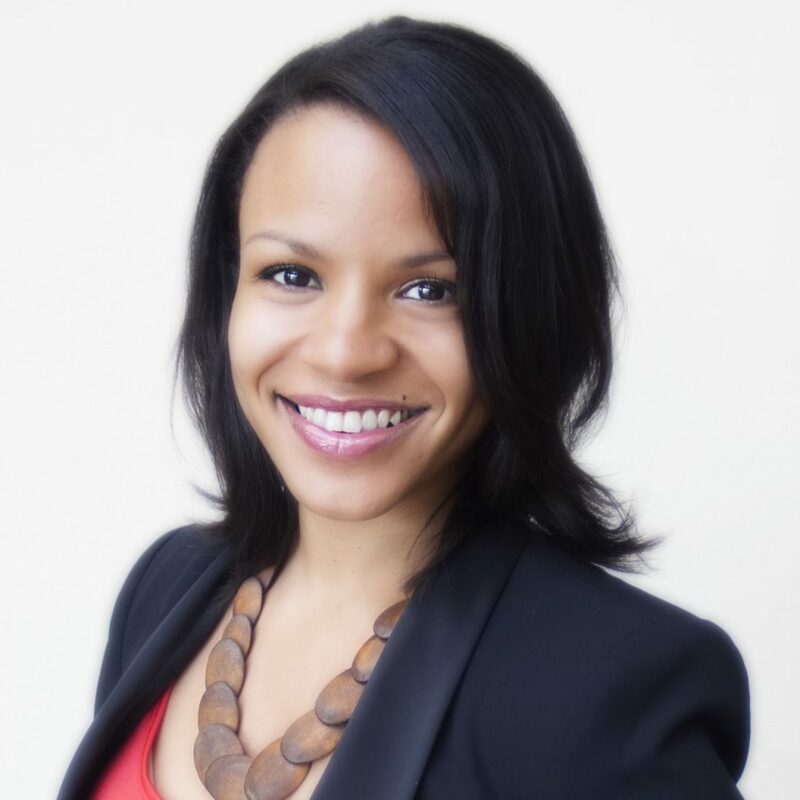 Shavonne co-manages Dental Implants Uncovered Study Group, a social media platform for dental hygienists to share dental implant questions, experience and cases to improve our profession’s knowledge base of implant dentistry. This forum has international engagement and many of the dental hygienists who are members have expressed how this medium has helped advance their dental implant knowledge and improve their patient care. Shavonne is a graduate student at University of Bridgeport: Fones School of Dental Hygiene where she is helping to develop curriculum for a graduate program in support of the Implant Care Practitioner. Passionate about continuing education and leadership, she takes pride in not only educating her patients about the importance of a healthy mouth, but whole body wellness. Her mission is to inspire others to be limitless and take charge of their roles as professionals in health care! Healy, S. R. (2017, July). Guest editorial: the art of collaboration. Access Magazine, 4. Dental implant basics: Oral hygiene instructions for multi-unit bridgework. Healy, S. R. (2014, November). Juvenile diabetes and celiac disease. Access Magazine, 14-15.